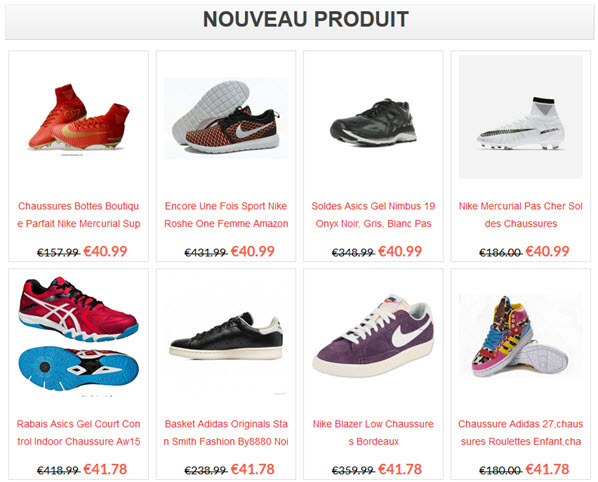 Black Friday and Cyber Monday are becoming more and more important in the French online commerce landscape. Like me, you have probably received dozens, even hundreds of promotional emails over the past ten days or so. This year, hostilities started very early, but we will not lie to each other, all these promotions allow us to get ahead of Christmas presents. However, these many good tips should not make you forget the dangers of the web that abound in these good times. Black Friday is everywhere, including mobile application stores: a godsend for cybercriminals. In a recent study, the cyber security company RiskIQ searched several application stores for the terms "Black Friday" and "Cyber Monday". According to the company, of the thousands of results, more than 5.5% were malicious applications (adware, ransomware, bank data theft tools). Malware is increasingly present on mobile devices, especially on Android. If you read us regularly you probably noticed it. Almost every week, waves of malicious applications are identified by security researchers. These are most often Trojans, malware that imitates legitimate applications to deceive the user. Trojans are housed in applications that seem essential such as banking applications or optimization tools to retrieve personal data, download other malware in the background or allow cybercriminals to take control of the device remotely. Other popular categories such as games and messaging applications are also targeted. Cybercriminals also use misleading websites to steal bank data. There are many such sites on the web. They offer very attractive offers and discounts that defy all competition. 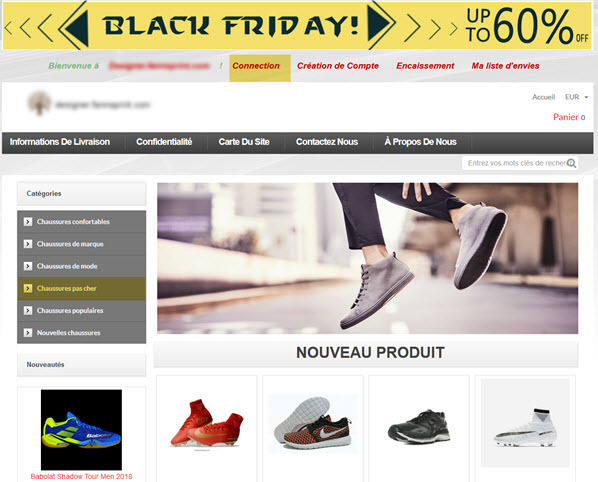 These sites do not hesitate to surf on Black Friday to attract Internet users looking for great deals. Fortunately, these platforms do not appear in the first results of Google's search engine. Be careful when you navigate anyway. Unfortunately, there is no miracle cure for being totally immune when shopping online. Nevertheless, certain behaviours and tools can enhance your protection. If you shop between noon and two, the best thing to do is to do it on a secure network. 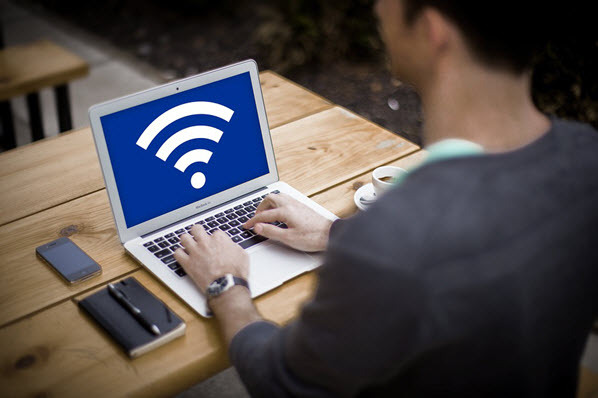 If you use a public Wi-Fi network in a café or shopping mall, for example, at least have a VPN to protect your connection. Make sure that the online shops on which you make your purchases are secure, by checking that the mention "https" and a padlock are present at the beginning of the URL. Also check for grammatical and spelling errors. Also read: How to check the reliability of a website? Be careful with the applications you download to your mobile. Make sure they are official by taking a look at the comments and profiles of their developers. Do the same for your children's devices that are tempted to download games and other fun applications that may offer content for purchase. Ideally, you should enable Google Play parental control and authentication to verify each purchase. Finally, avoid keeping your credit card registered on sites, even if they say they are secure. It cannot be repeated often enough, but even the largest players are likely to be the target of large-scale data theft.